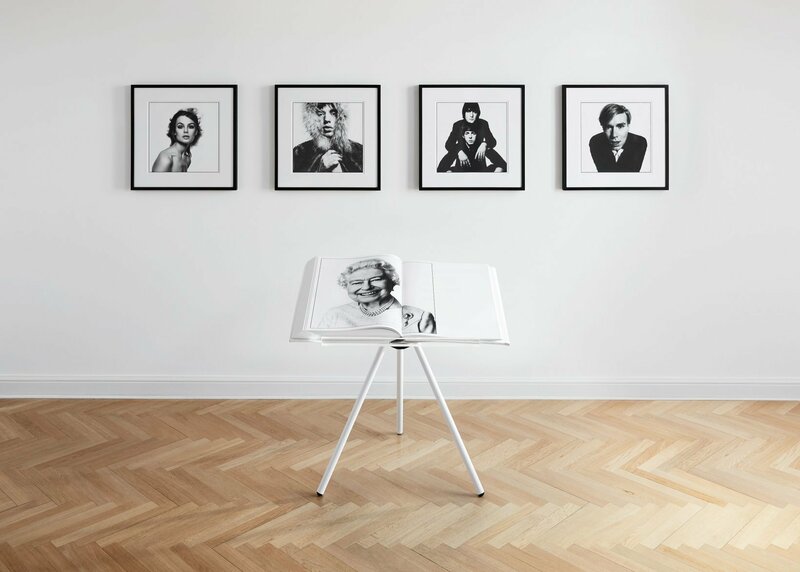 Also available in four Art Editions with signed prints. 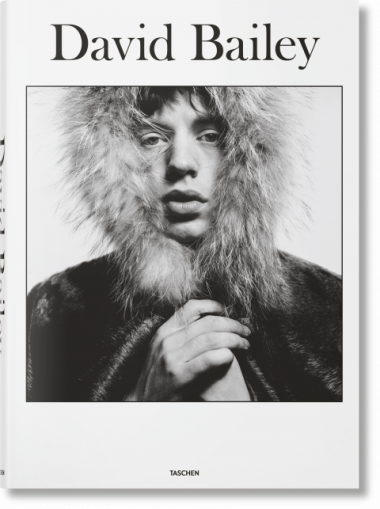 The Collector’s Edition (No. 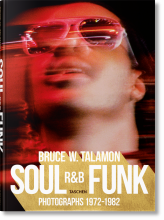 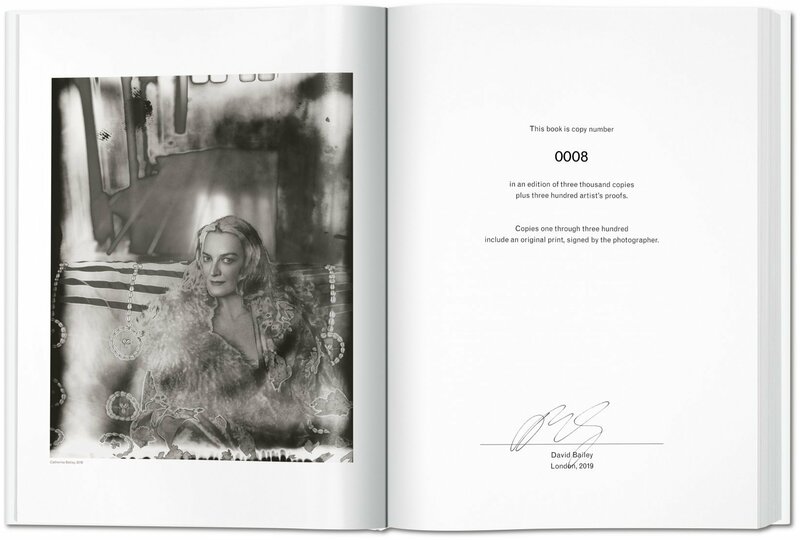 301–3,000) is limited to 2,700 copies. 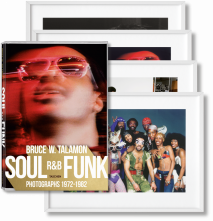 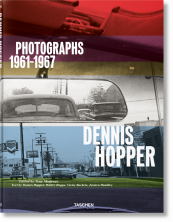 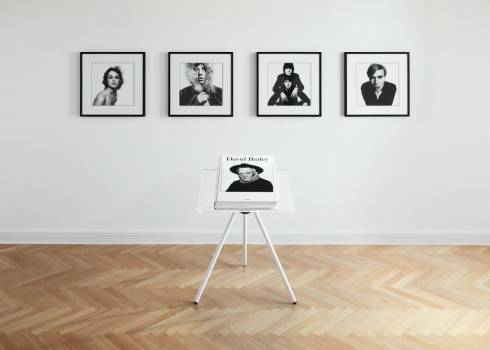 The four Art Editions of 75 copies each (No. 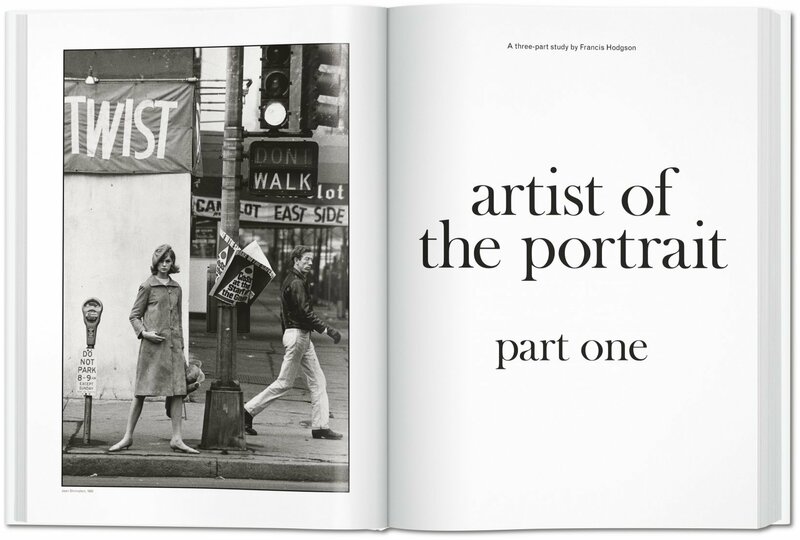 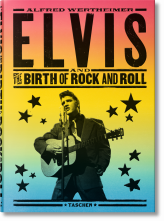 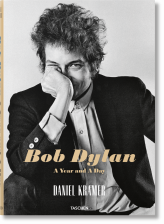 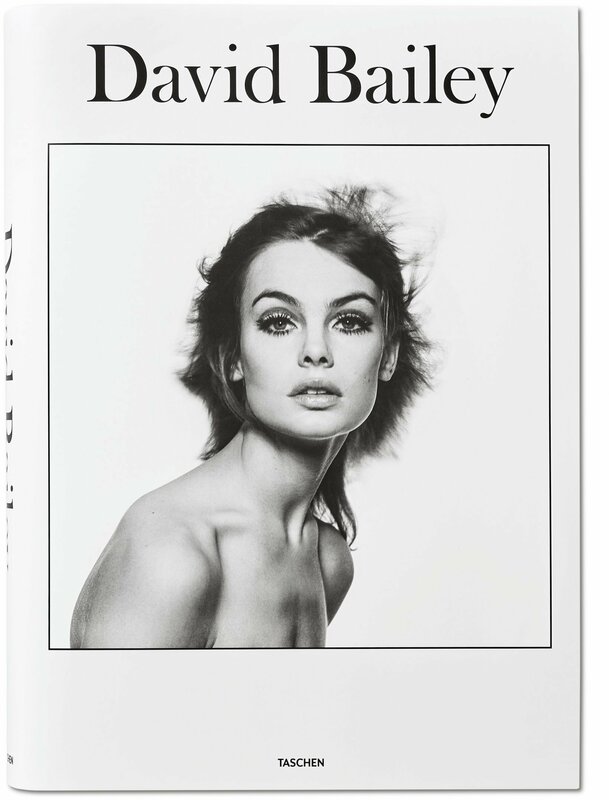 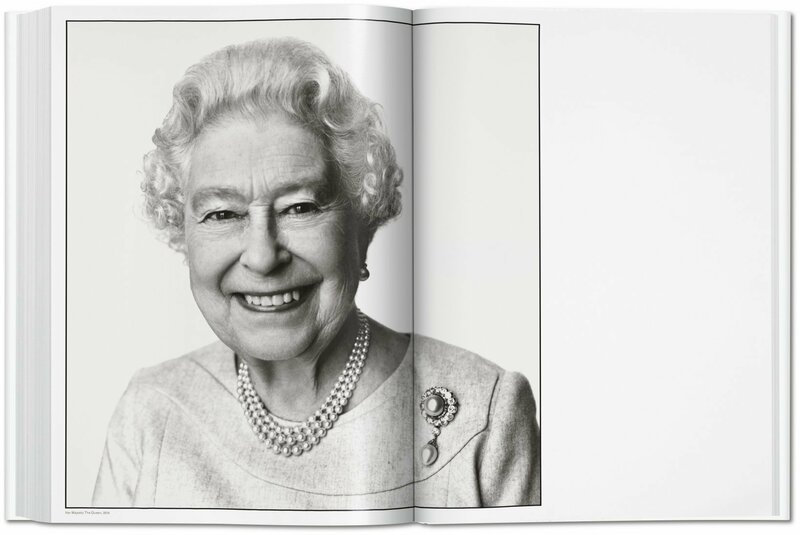 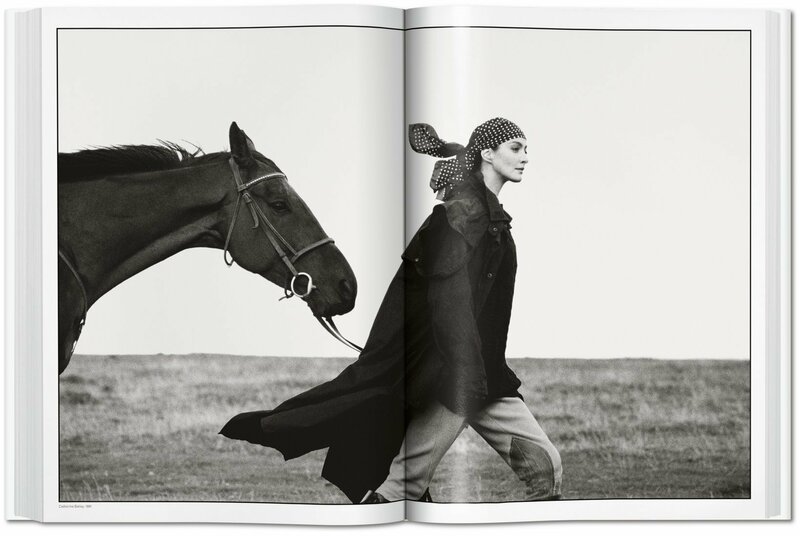 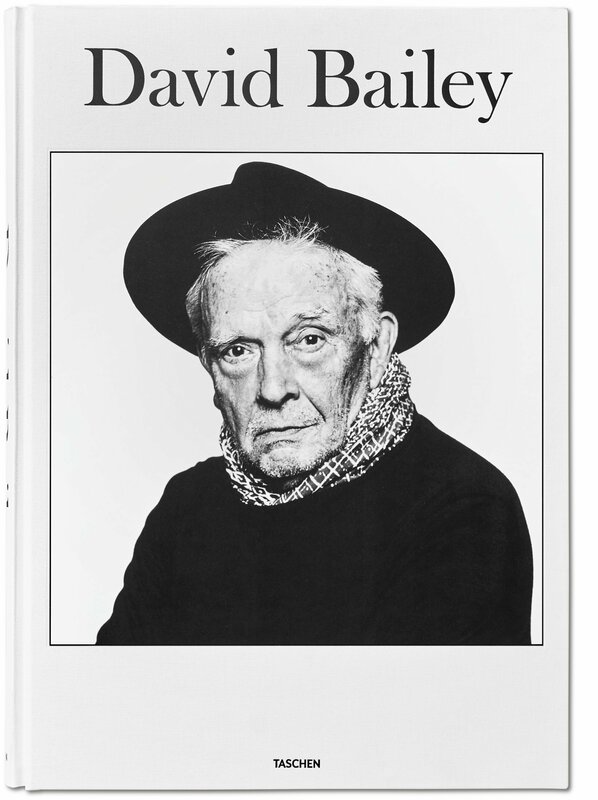 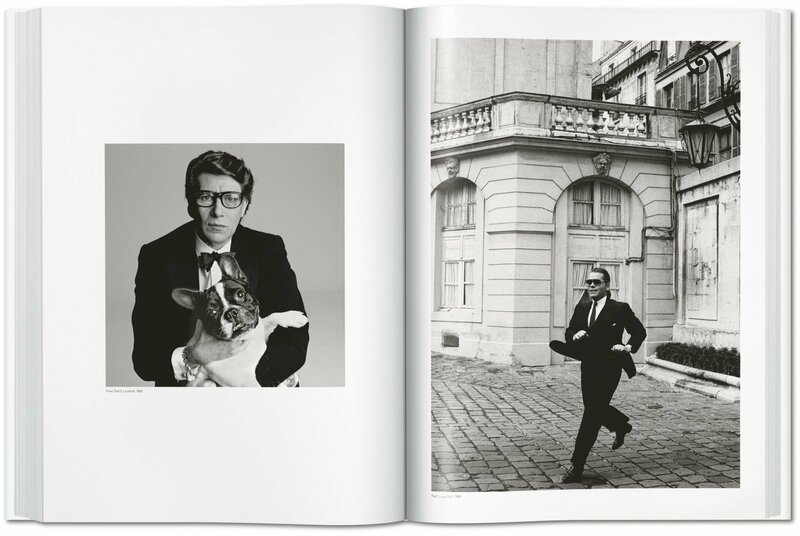 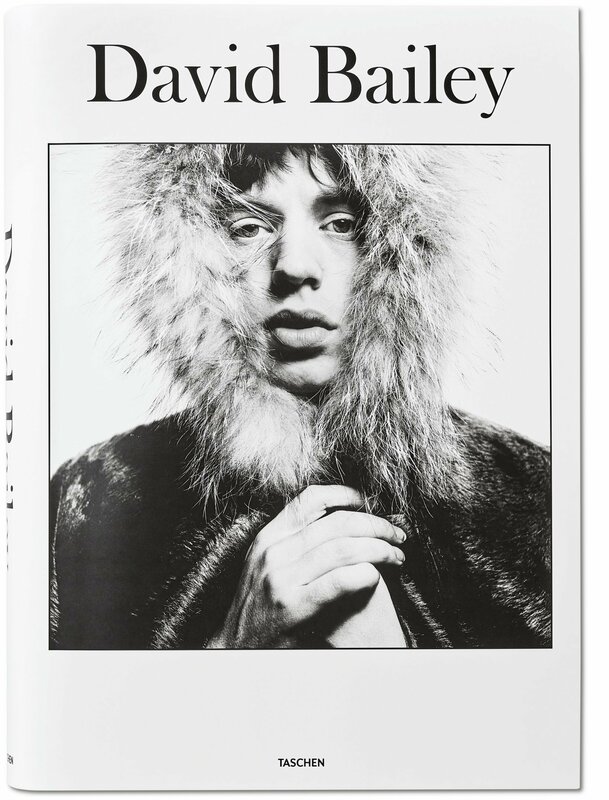 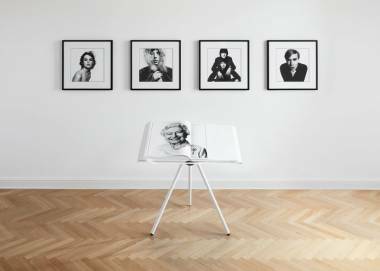 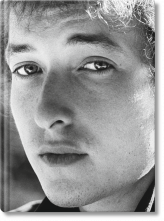 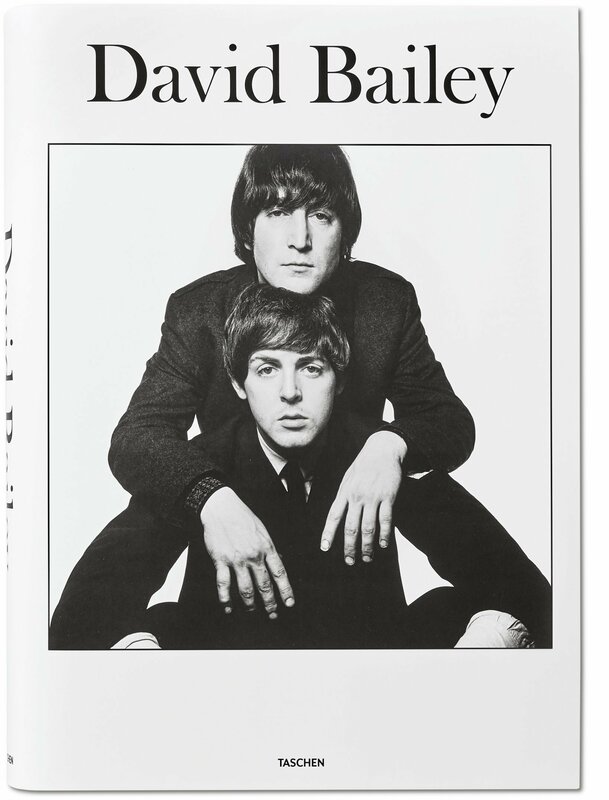 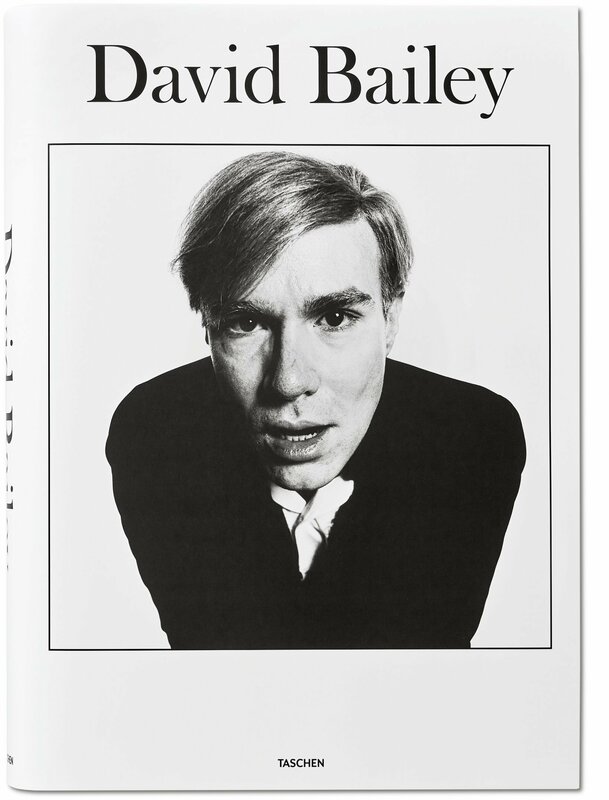 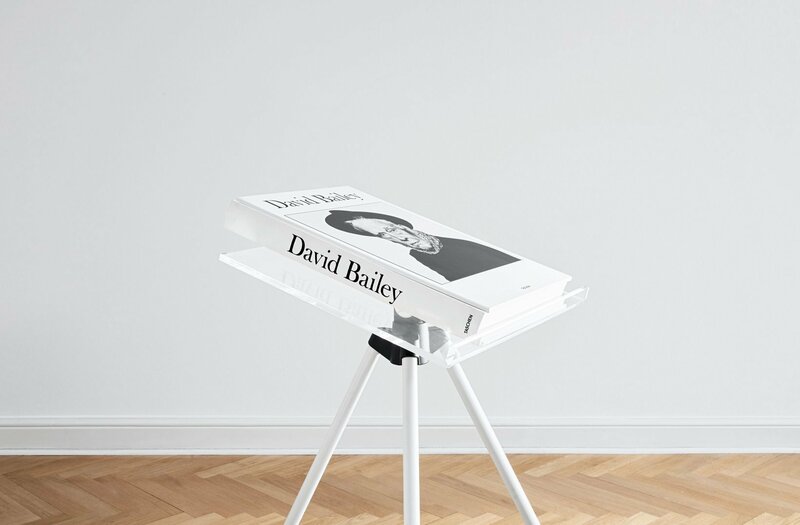 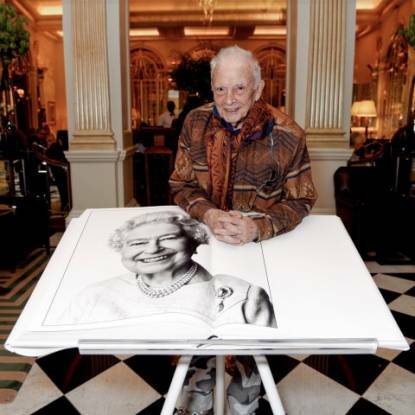 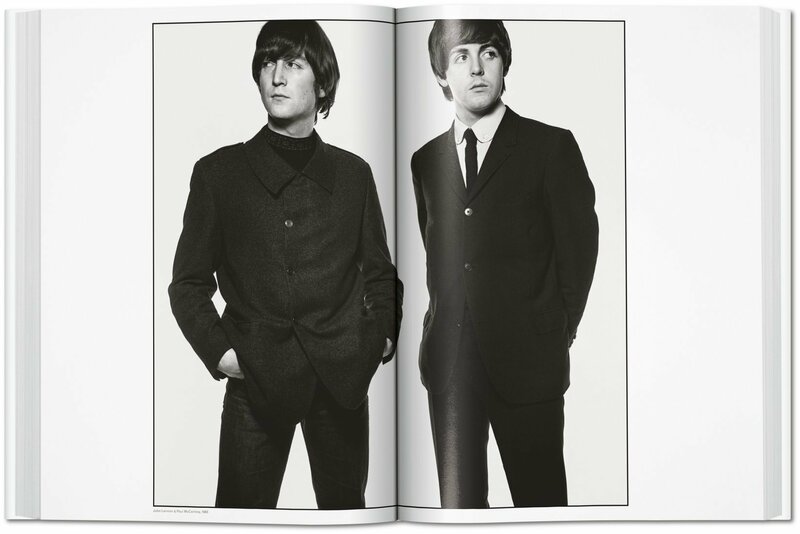 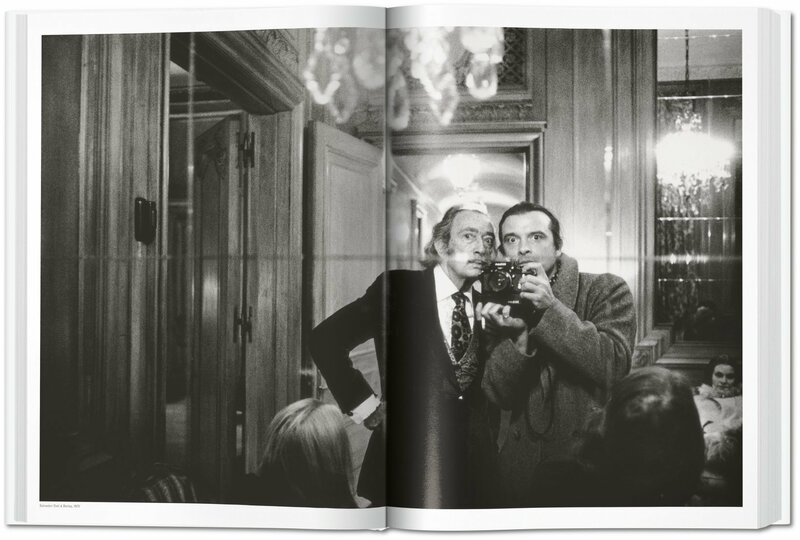 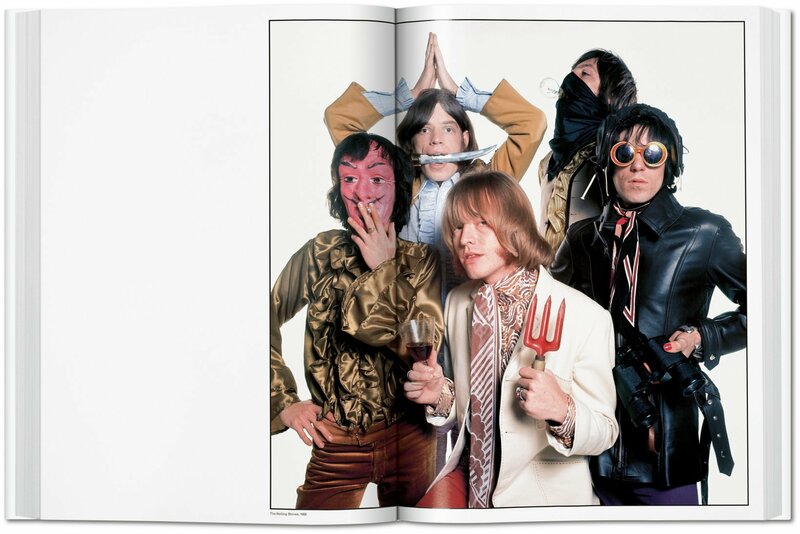 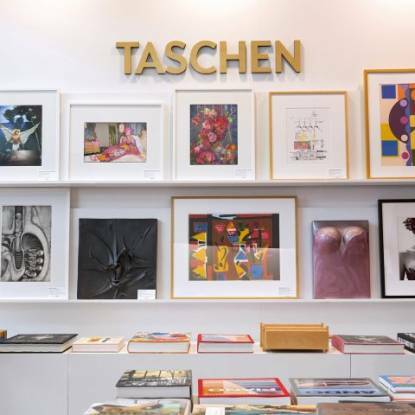 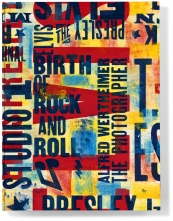 1–300) all come with separate prints signed by David Bailey.